Originally starting out as a Wayne Lynch evolution inspired midlength, over time the Porter Model has been refined to more of a hybrid all rounder. 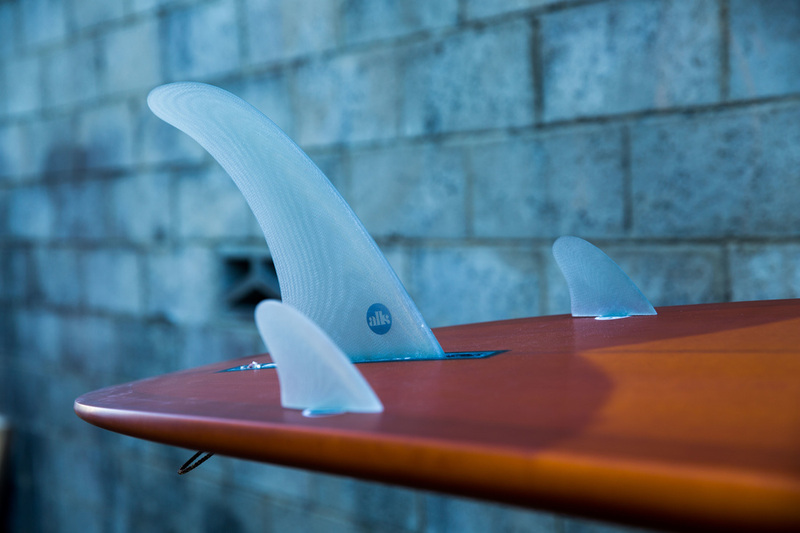 With a large flexy center fin combined with a couple of side bites and a slight double concave, it still has an oldschool single fin feel but with a bit of extra hold, speed and drive coming off the bottom and into a hollower wave face. 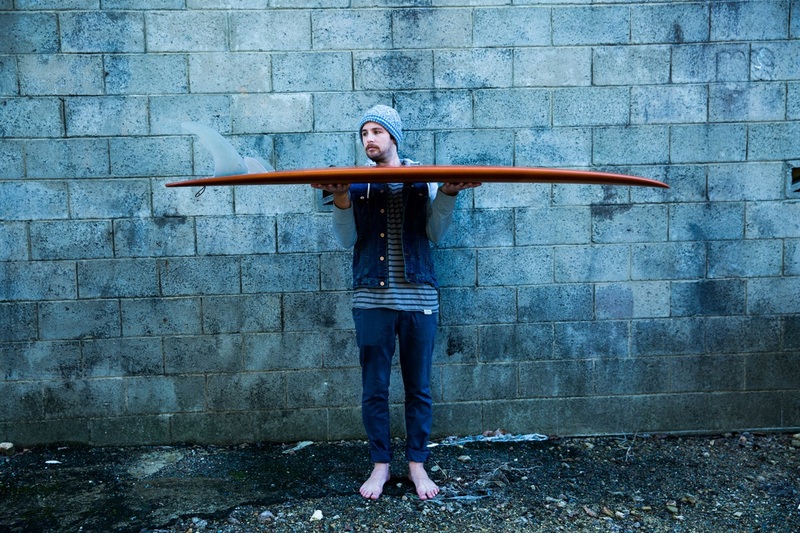 With the wide point back and a pulled in front it turns on a dime and its this style of shape that eventually became the modern style thruster the guys are using on tour. 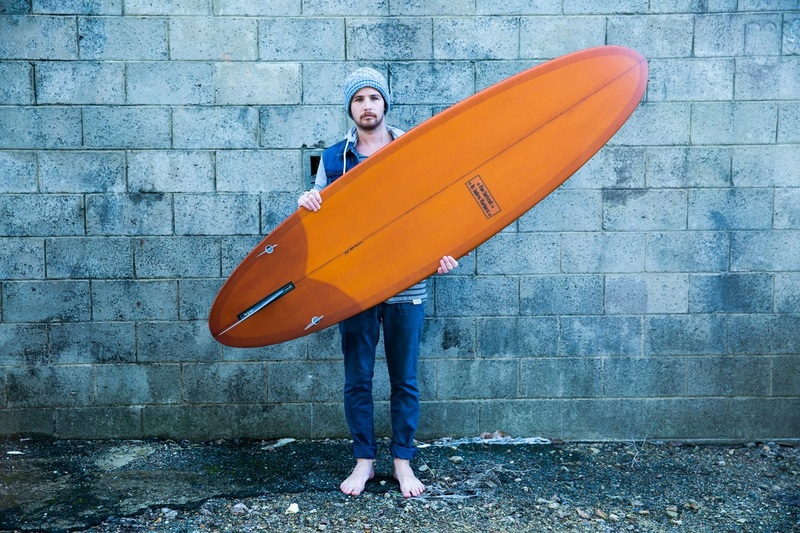 Available from 6-8ft and supplied with a Tical flex fin and single tab side bites by Liquid Swords.